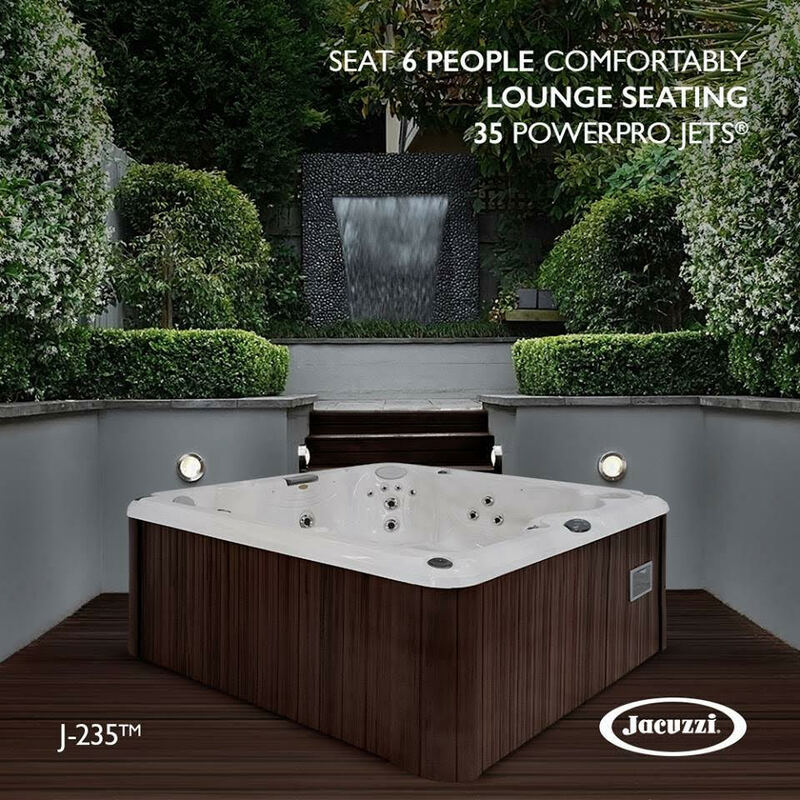 We have some amazing offers on Jacuzzi hot tubs, from ex-display tubs to brand new monthly specials and fabulous accessory deals. 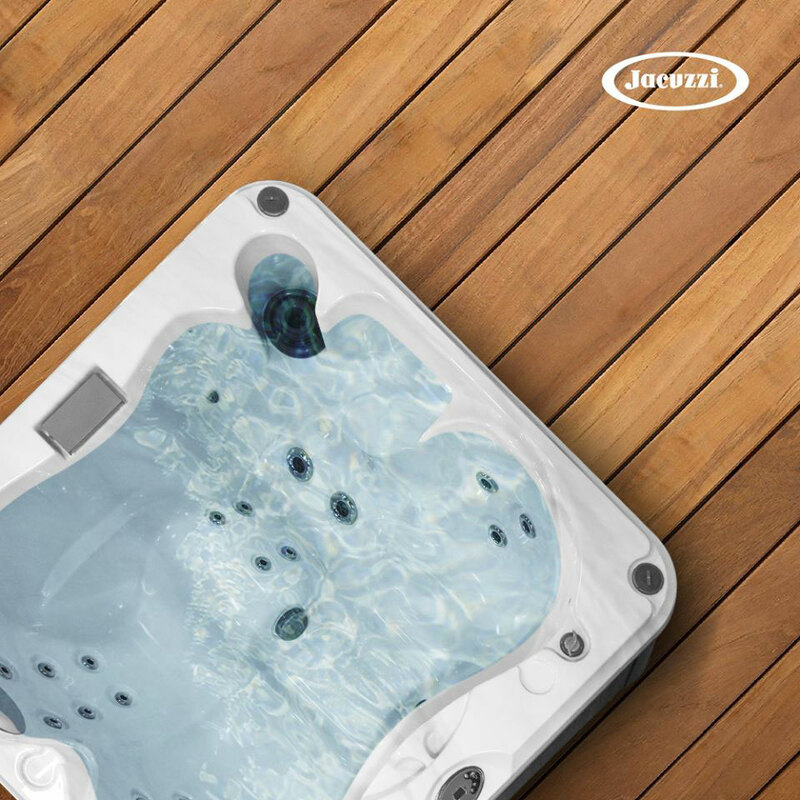 Our deal of the year is here! The Last of our Ex-Display's!